Established as an independent plumbing + heating trade merchant in the Autumn of 2010 responding to the need for a dedicated plumbing + heating trade merchant in North Bristol. 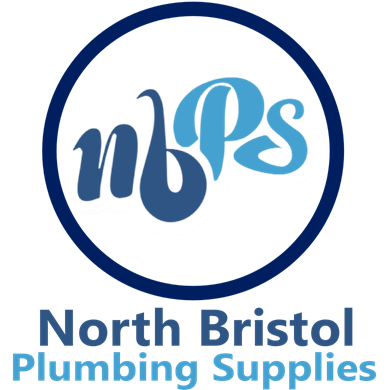 Part of the key to this success is that the business is run “by plumbers for plumbers”, all staff at North Bristol Plumbing Supplies are fully conversant in plumbing + heating applications. Although we are a small business we have so much to offer trade merchandise wise, with almost 100 suppliers we can offer a massive variety of trade plumbing supplies and also heating supplies. We have one of the widest range of plumbing fittings in the North Bristol area, we sell both commercial & domestic products such as boilers and WC facilities for your business. Home of North Bristol Bathroom Showroom.